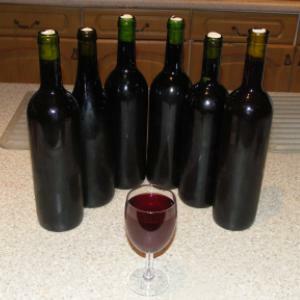 First of all, making homemade wine is easy- it is not as difficult as you might think. Basically all you need to do is to put some yeast into a sugary liquid and then sit back and wait for the yeast to turn the sugar into alcohol. Making your own wine is simple and fun to do! You can make lots of types of wine with an alcohol content varying from 7% to 18%, at a cost from as little as 50p per bottle! With only a small outlay for equipment, you can consistently make quality wine for a fraction of the cost of supermarket wines or of those purchased overseas. 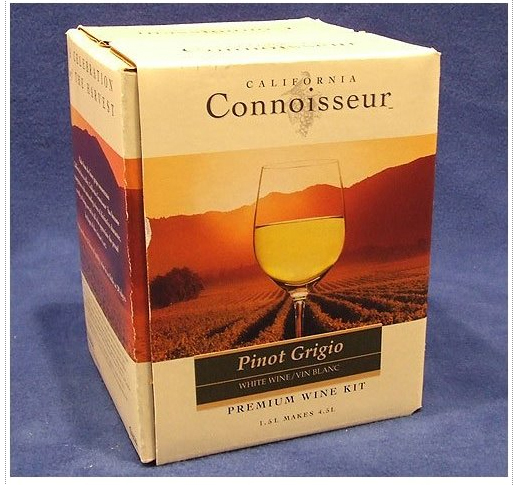 Dont worry if you dont have any equipment you can get a low cost Wine Making Starter Kit and build up from there as you gain more experience. You will be amazed at the quality of wine that you will produce! You can make wines from fresh fruit, frozen fruit, concentrated fruit juice or vegetables and other items as well. Grape wine is the best in my opinion. 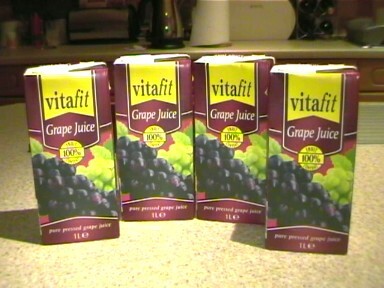 Make Wine from Store Bought Grape Juice! 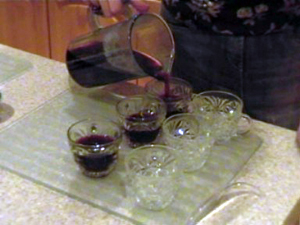 You can make very low cost good tasting wine from grape juice that can be bought from your local store. It's easy to do - give it a try and you will be pleasantly surprised with the results. Mulled Wine is a delicious hot spicey fruity drink made from red wine, fruit and spices. It is traditionally served in the winter months especially in the Festive season. When you've had your first glass of Mulled Wine then you know Christmas is here! The law in Britain relating to home winemaking allows you to produce as much wine as you like, but you must not attempt to sell it under any circumstances.